Never become too serious in the classroom, that you forget to laugh. I don't care what grade level you teach. 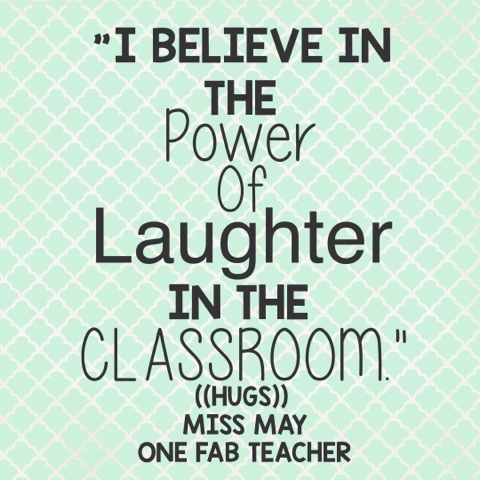 Laughter is important for your soul as an educator and their souls as children.